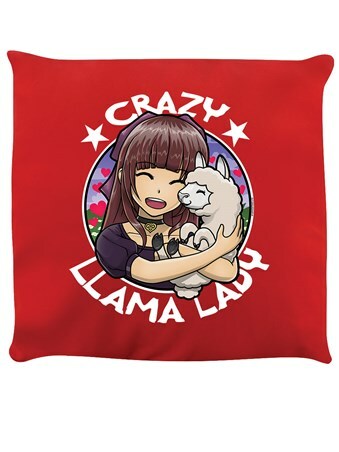 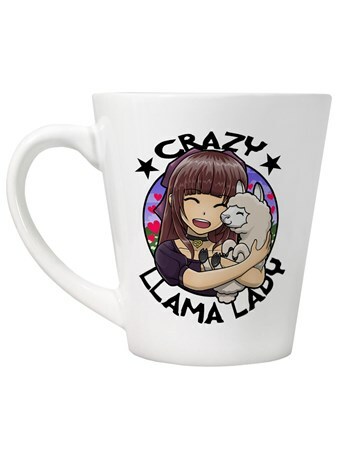 There's just no stopping you, you're utterly llama obsessed! 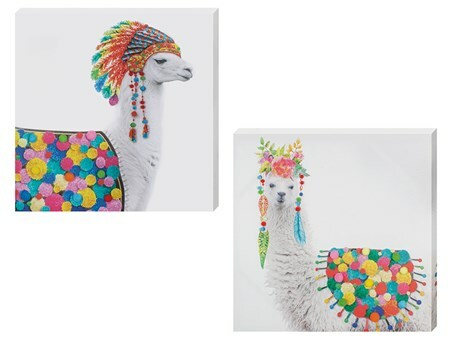 But who cares, make sure your llama love shines from the roof tops for all to see. 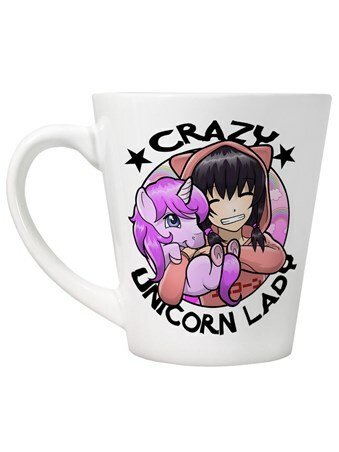 This super sweet anime inspired latte mug is perfect for keeping up your craze in the kitchen too. 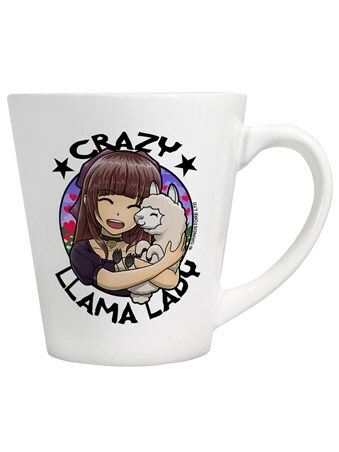 High quality, framed Domestic Duo, Crazy Llama Lady latte mug with a bespoke frame by our custom framing service.